In this report, Capt. 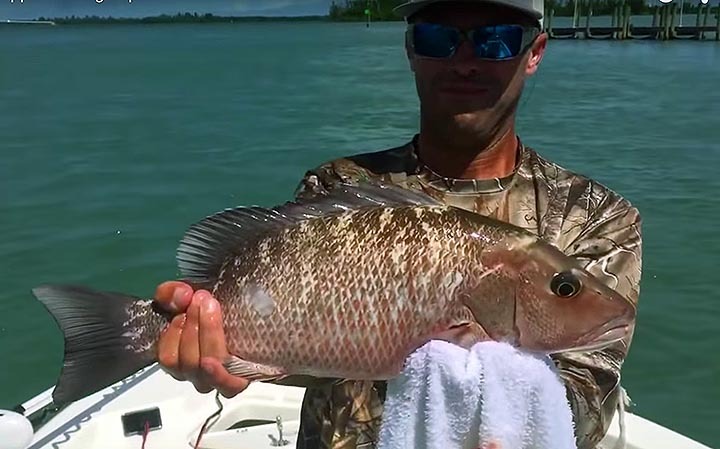 Greg Snyder is fishing for tasty mangrove snapper around structure in Ft. Pierce, Florida. Capt. Greg recommends using live finger mullet rigged on a Owner 3/0 circle hook. If you want to fill the box with dinner, give Greg a call and book him today.